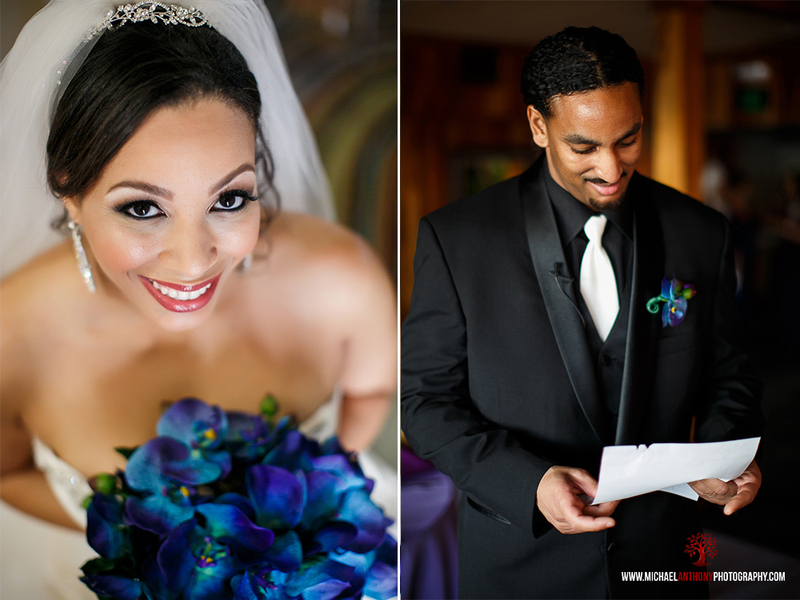 Jade and Jason have been some of our best clients. 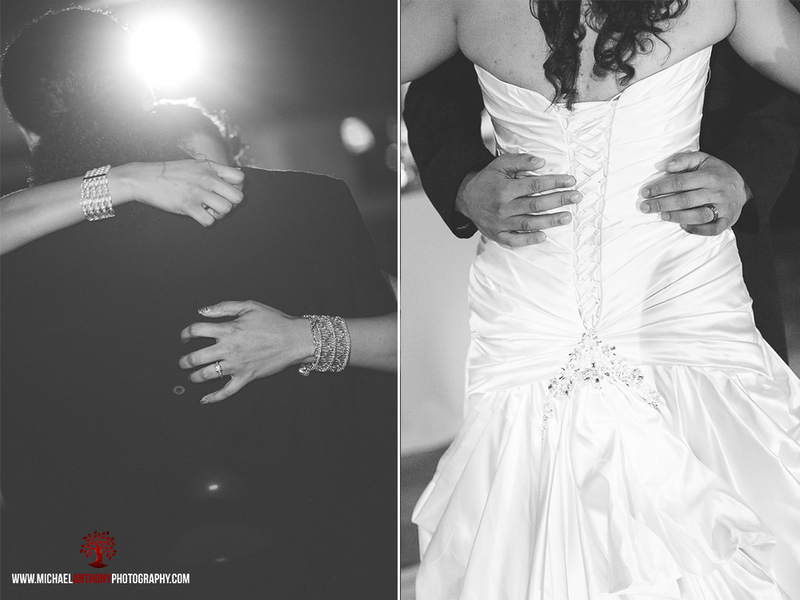 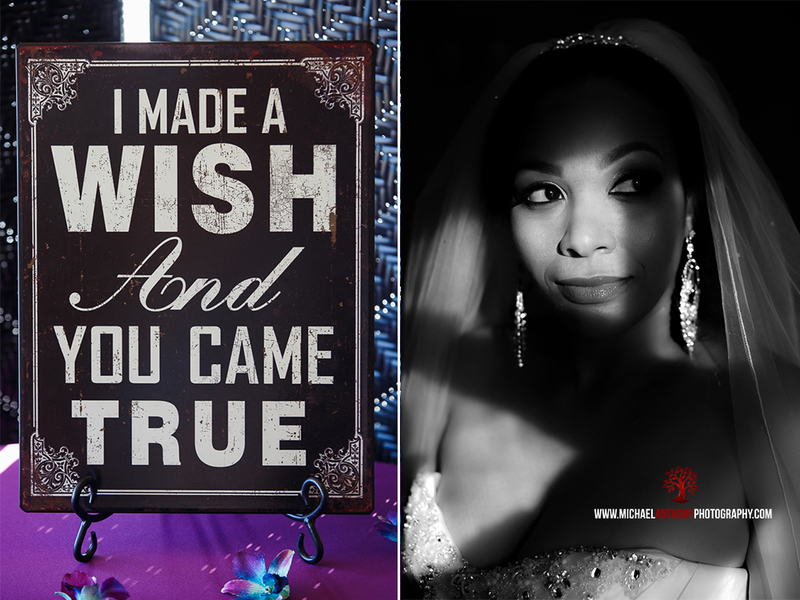 We have photographed their wedding, engagement, and also their day after session. 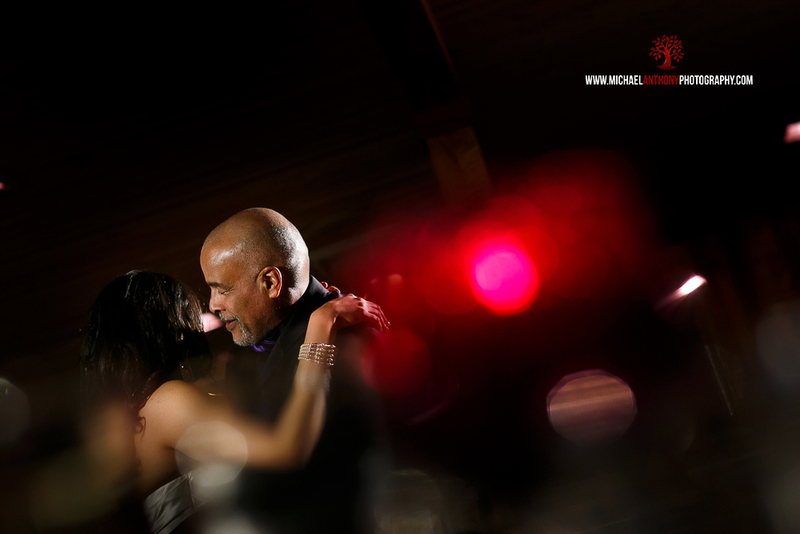 They are two of the nicest people that we have ever met. 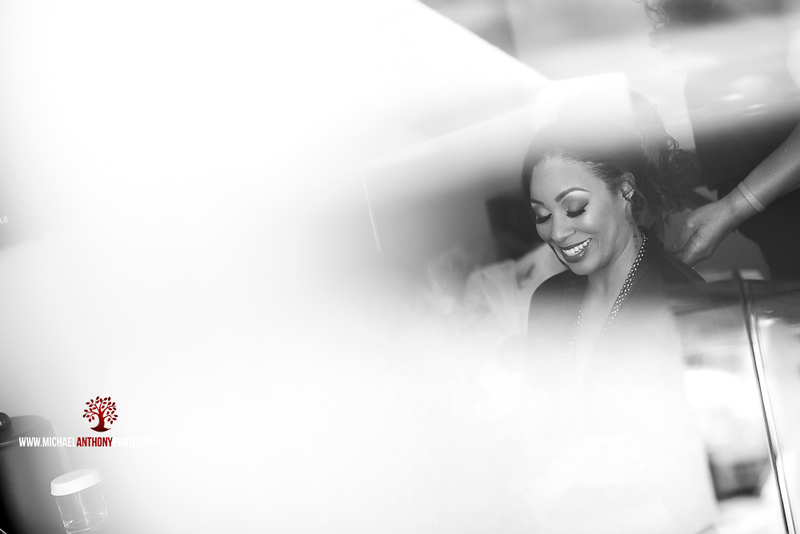 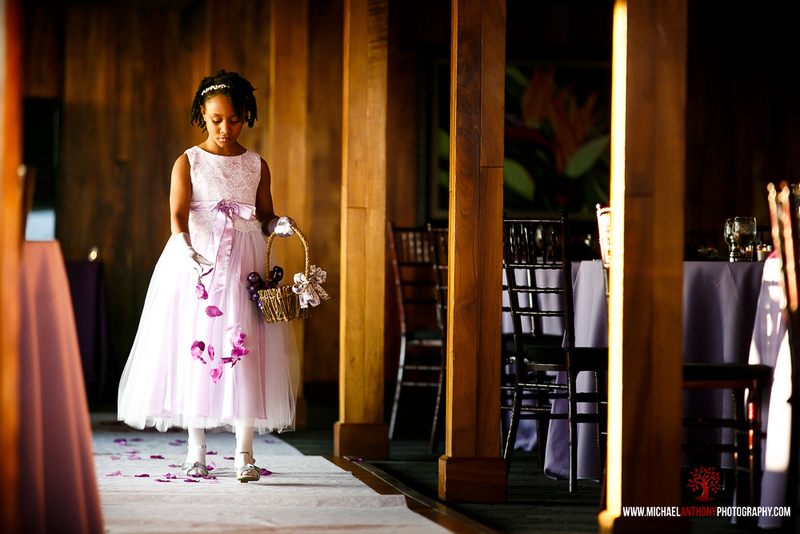 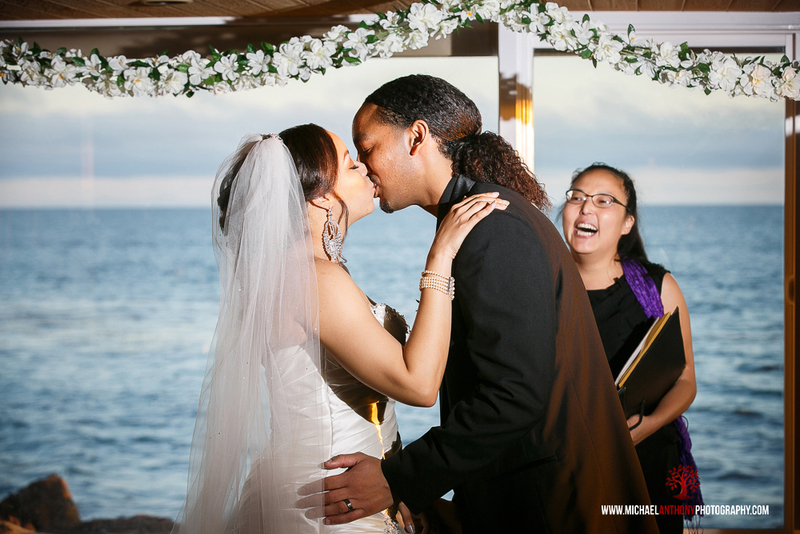 Jade and Jason got married at Duke’s restaurant in Malibu, California, overlooking the beach. 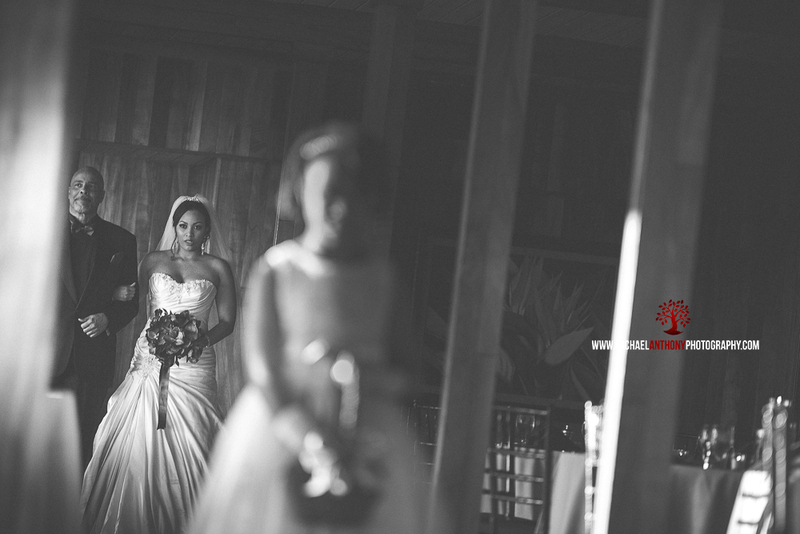 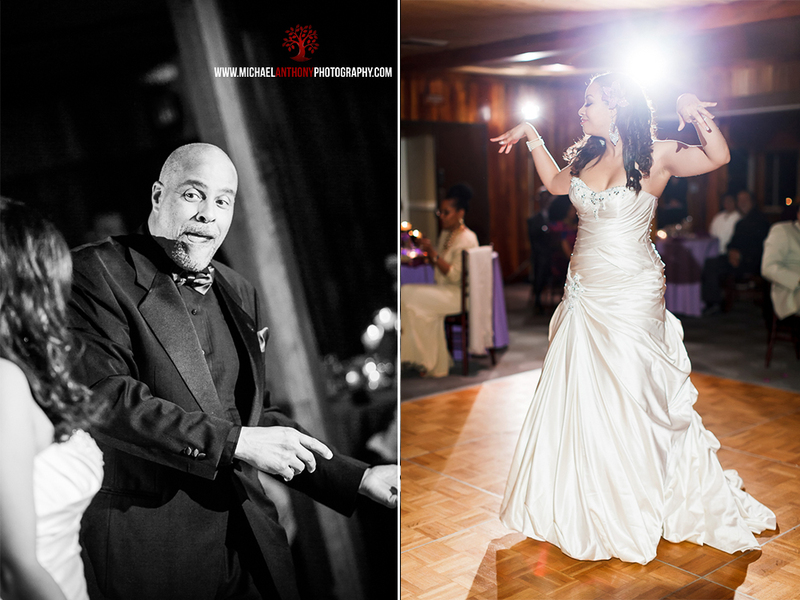 The wedding was a magical day, and featured absolutely beautiful scenery for us to work with. 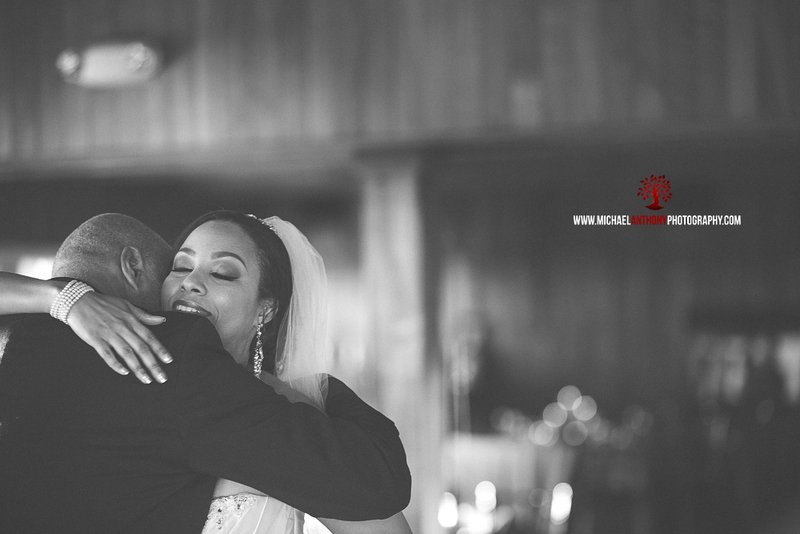 Jade and Jason have been planning this day for a while, and it turned out amazing. 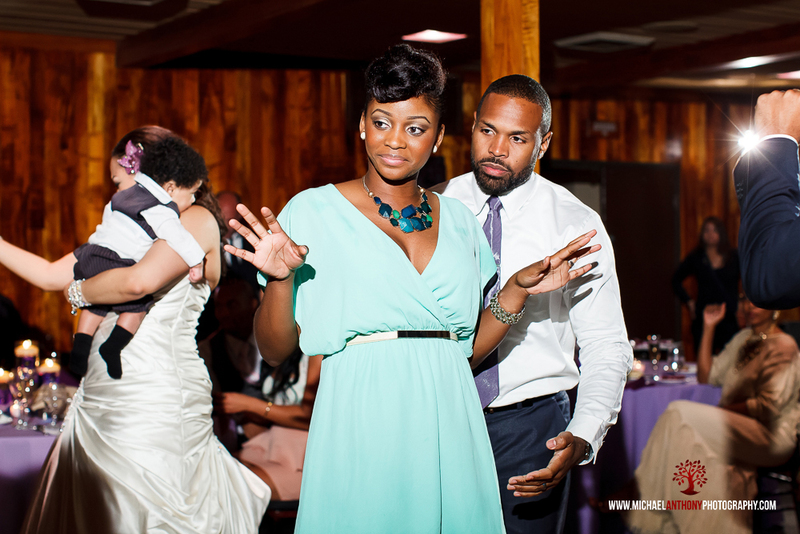 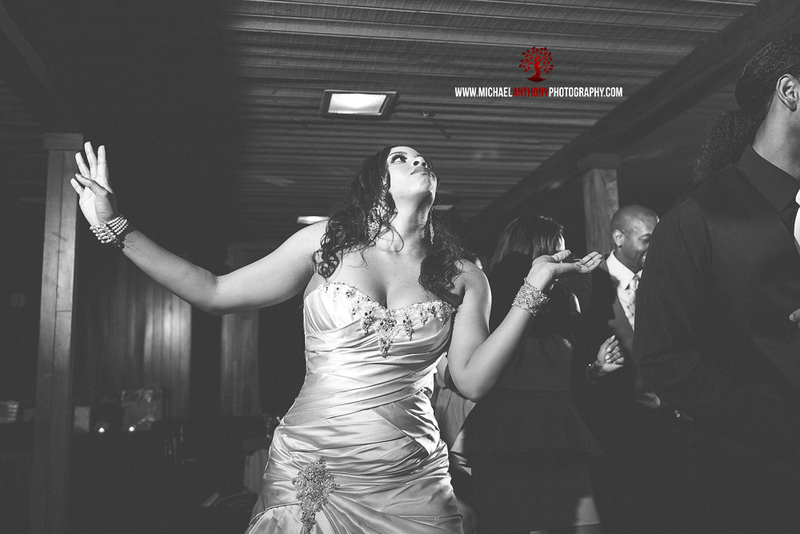 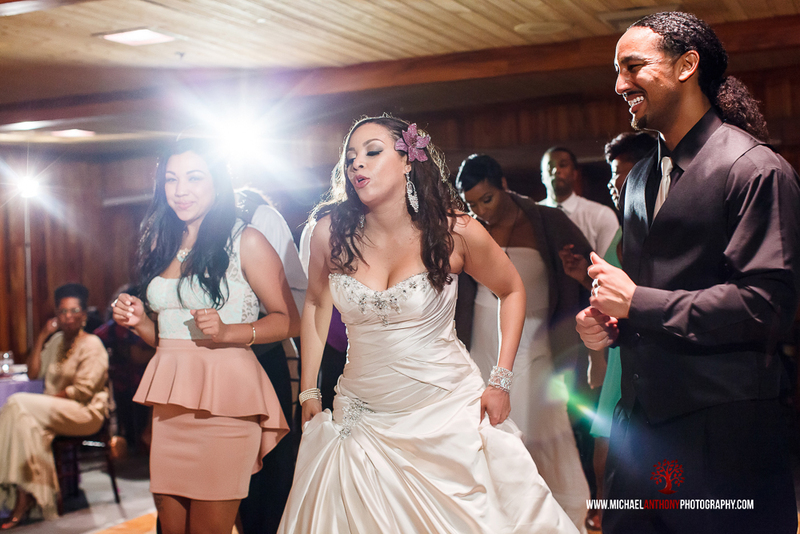 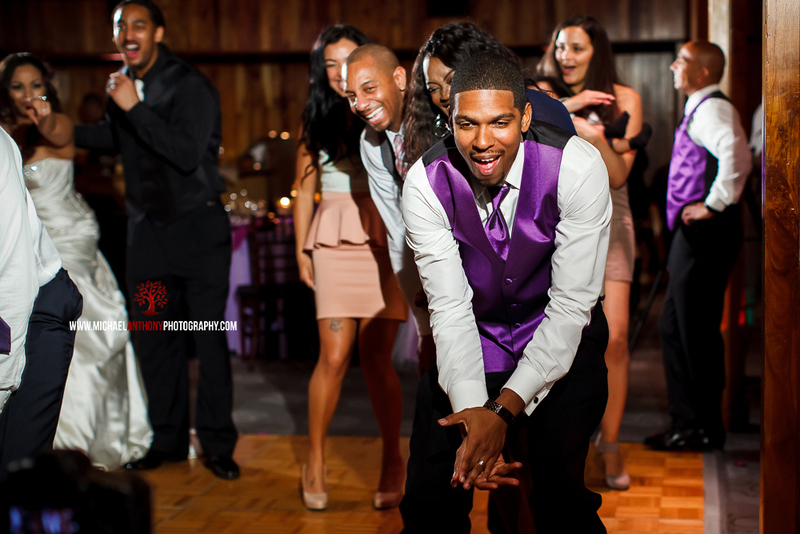 The reception was very entertaining, and we were able to capture some great shots on the dance floor. 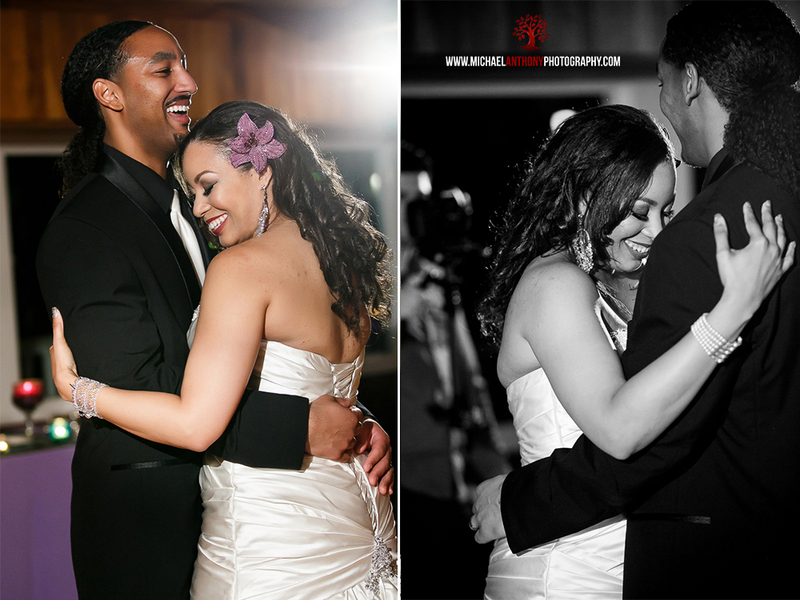 We recently photographed their Day After Session, which will be featured on our blog very soon!